Way back in 1960, or was it 1961 or 1962, the current members of the Singing Knights aren't absolutely sure, several members of Notre Dame Council #2901 began to sing popular songs after meetings. Some of those original singers were, "Buzz" Stallings, Bill Clayton, Leo Stallings, Bill Becker, George Berkey, and Gordon Polhler. Don Straw was hired to arrange the music and with brother Bill Clayton as the first musical director the Singing Knights presented elaborate productions including scenery and costumes. During the early years, The Singing Knights hired a piano player, Vince Stevens. Vince enjoyed the music, the men and the money so he was surprised when after joining the Knight of Columbus, The Singing Knights stopped paying him. But Vince continued to play and was active until his death in 2010. 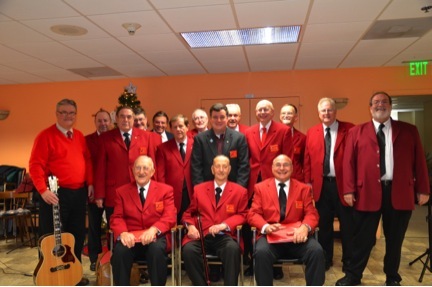 Although the musical shows at the Council were important, these Knights extended the scope of their activities outside the Council walls and performed for the Veterans Administration Hospital and many assisted living facilities in the area. Especially gratifying was being privileged to be able to visit and sing for the religious sisters at The Villa and at Villa Assumpta. They also participated during the installation of officers. In 1985 the Singing Knights were able to perform at the 103rd Supreme Convention in Washington D.C. Again, in 1989 they performed at the Supreme Convention when it was held in Baltimore MD. In 2009 The Singing Knights were looking for singers to swell their ranks. One of the Councils they asked to help was Cardinal Gibbons Council #2521. 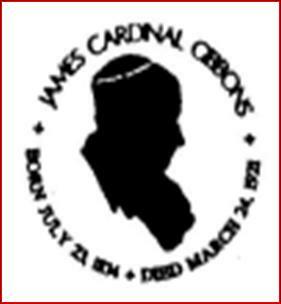 They were welcomed, and that same year began practicing at Cardinal Gibbons Council Home. They have continued their participation in masses, installations, and other activities in the Council. They regularly entertain at the assisted living and retirement facilities. 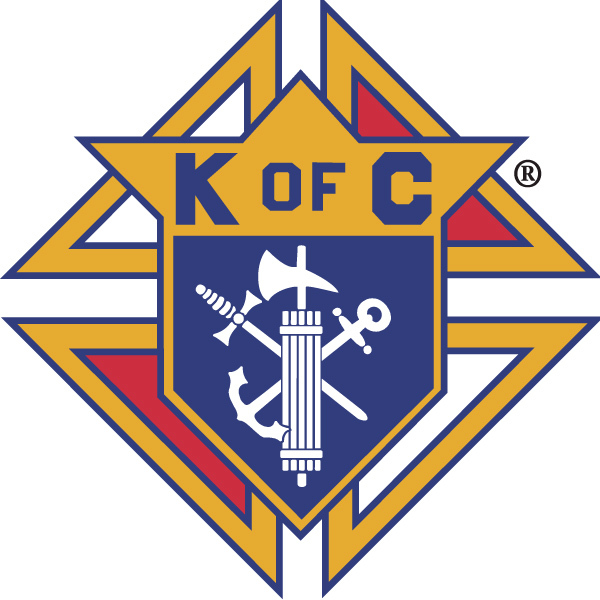 They were honored to be asked to entertain approximately 400 Daughters of Charity and other clergy from around the world at the 2011 consolidation of the provinces. This was an historic event. Now, along with the new members from Cardinal Gibbons Council #2521, the Singing Knights expect to continue singing for another 50 or is it 51 or 52 years.